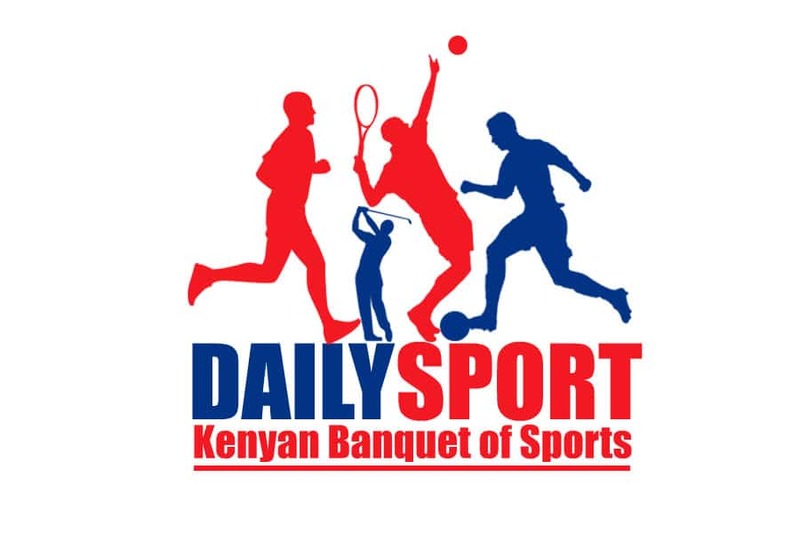 Former Kenya Women Premier League (KWPL) side Bulemia Ladies silenced home fans as they triumph against their hosts Solasa Stima Queens in the Women Division One League played at Discipleship College in Eldoret. Having experience the top flight football, the Butula based team in Busia County defeated Solasa 2-1 to walk away with maximum points as they plan to return to the KWPL next season. Christine Atieno broke the deadlock in 19th minute with her low shot past goalkeeper Caroline Muhati to give the visitors 1-0 lead. 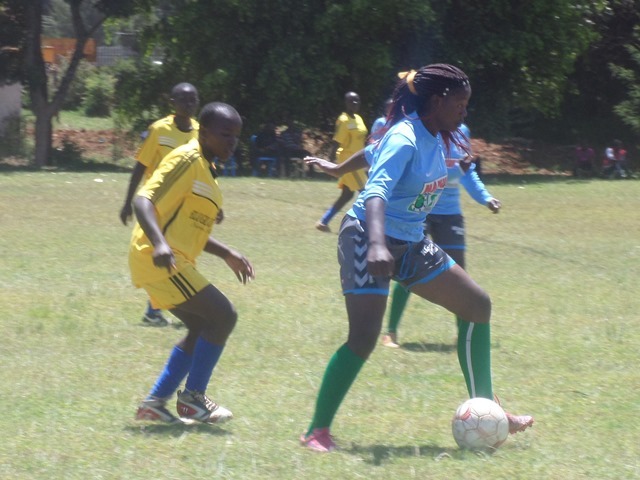 As hosts move forward to equalize, they were caught on counter attack as Irene Akinyi long pass was well met with Modester Sitawa who challenged Anita Naliaka who failed to clear the ball, landing on the right foot of Marion Vugusta to net the second on 23rd minute as Bulemia dominated with 2-0 at break. On restart, Solasa, who introduced Joyce Muturi brought life in the forward as she exerted pressure on the defenders who enjoyed playing at the back. Hard shooting Sharon Khalambisia scored a consolation on 52nd minute. 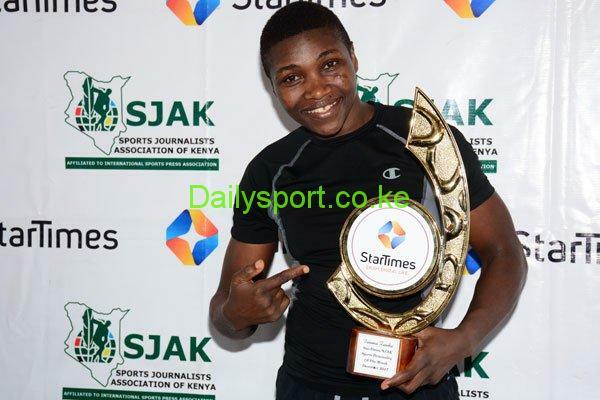 She shot at keeper Lydia Okeyo who rebounded the as Irene Akinyi failed to clear and she scored easily for a 2-1 scoreline. Bulemia coach Boniface Okumu said they enjoyed away match because girls have improved tremendously. “Despite traveling a long journey, we managed to win the match. 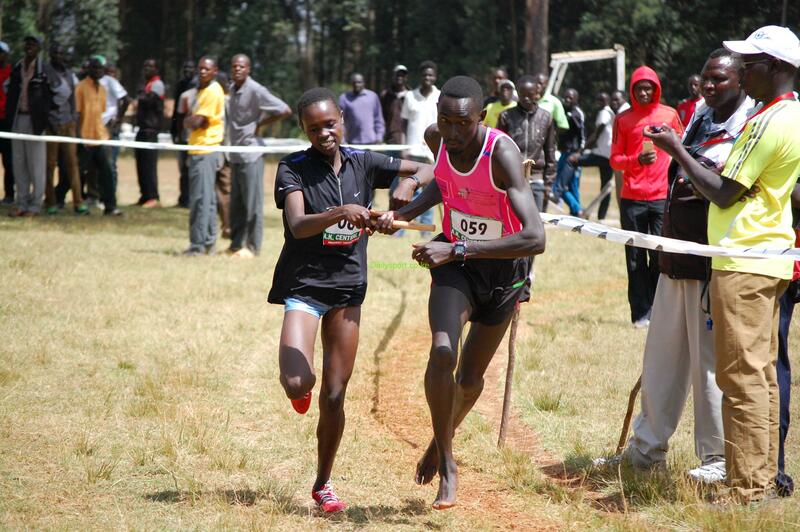 The players have really improved and we would like to continue like that,” said Okumu. Her opponent Rita Musoke said the girls had a good match but luck was not on their side and hoped to improve in the next match. “It was a good game. We managed to play our game, had more scoring chances but luck did not accompany our team and we lost a match that we were supposed to win,” said Musoke, a Germany trained coach.